Mid-sized IT firm Mindtree Wednesday said its consolidated net profit grew 8.9 per cent to Rs 198.4 crore for the March 2019 quarter, from Rs 182.2 crore in the year-ago period. The Bengaluru-based company's revenue also increased by 25.6 per cent to Rs 1,839.4 crore in the said quarter, as compared to Rs 1,464 crore in the year-ago period, Mindtree said in a regulatory filing. 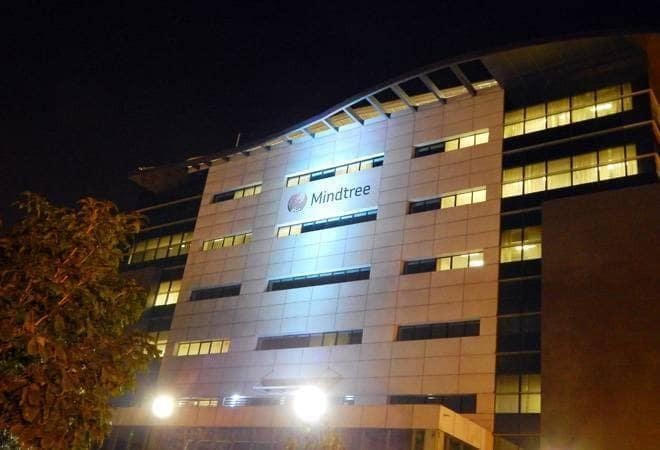 Mindtree, which is facing a hostile takeover bid by infrastructure giant L&T, said its board has also declared an interim dividend of Rs 3 per equity share, and recommended a special dividend of 200 per cent (Rs 20 a share) to "celebrate the twin achievements of exceeding USD 1 billion annual revenue milestone and 20th anniversary of the company" subject to shareholders' nod. "Mindtree has delivered exceptional performance for both the fourth quarter and the full fiscal year as we cross the historic USD 1 billion milestone. Over the course of two decades our strategy of being expertise-led and backed by a unique culture continues to help us attract world-class people and create customer successes," Mindtree CEO and Managing Director Rostow Ravanan said. He added that the company is "well-poised to continue delivering industry leading returns for all our stakeholders, the best is yet to come". Mindtree's FY'19 net profit grew 32.2 per cent to Rs 754.1 crore, while revenue was up 28.5 per cent to Rs 7,021.5 crore from the previous fiscal.